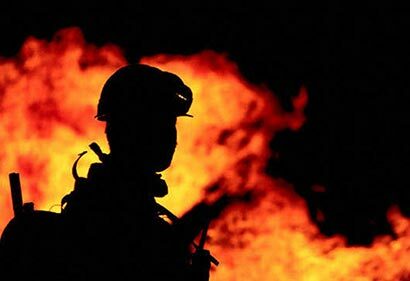 A fire broke out at the Bloemendhal garbage dump in Colombo a short while ago, the Colombo Fire Brigade said. 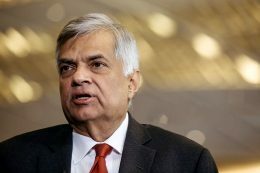 The family of the Sri Lankan student in New South Wales accused of planning to assassinate senior Australian politicians say the alleged Islamic State affiliate is “just like any other boy”. 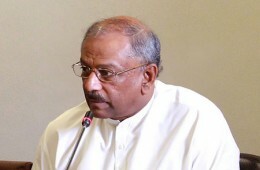 The Joint Opposition has rejected Speaker Karu Jayasuriya’s invitation to join a parliamentary group invited by the Lok Sabha as a protest against Jayasuriya’s decision not to recognise the JO as the legitimate opposition. 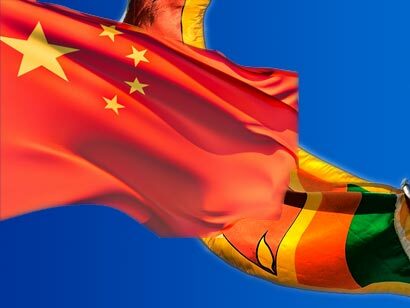 NEW DELHI: India’s southern neighbour Sri Lanka may plunge further into the Chinese debt trap with Colombo yet again turning to Beijing for fresh loans, which will come during the final quarter of 2018. 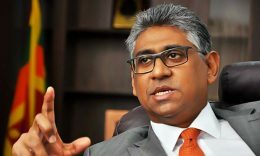 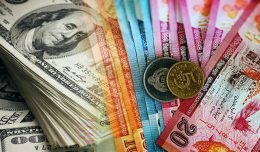 The Sri Lankan rupee fell to a new low of 161.60 per dollar on Monday due to higher importer dollar demand, while exporters awaited a reversal in the depreciation trend to convert the U.S. currency, dealers said.